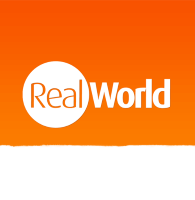 RealWorld Holidays is excited to report that Norwegian Air, the third largest low-cost carrier in Europe, is to start offering fares across six destinations in Argentina. Operating under the subsidiary, Norwegian Air Argentina, the company will conduct services from Buenos Aires to Cordoba, Mendoza, Iguazu, Bariloche, Neuquen, and Salta. With fares beginning in October, the airline has started selling round-trip flights for as little as $18USD. Those travelling between Buenos Aires and Bariloche for example, can expect to pay as little as 999 pesos, which is around $25USD. Currently, Latam Airways is offering tickets (on sale) between Buenos Aires and Bariloche for 3,609 pesos. The airline is to fly Boeing 737-800 NGs on all routes, with each able to carry 189 passengers. “The imminent start of our operations confirms the long-term interest and commitment we have in Argentina. The company had presented its operational plans to the Argentine government back in September 2017, and in December the government authorised NAA to operate in 72 domestic and 80 international routes. The airline received its air operator certificate (AOC) in January. Norwegian is not the only airline to open up in Argentina however, as Flybondi SA, Argentina’s first low budget airline, began flying domestic flights this year; much helped by the fact that the government scrapped a regulation that set minimum prices. 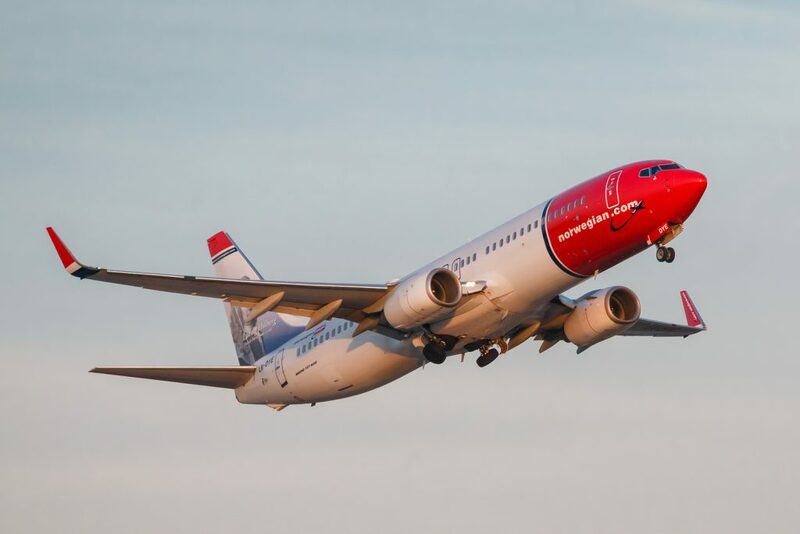 Norwegian is also beginning operations linking Brazil with London and plans to begin flights from Buenos Aires to major Brazilian cities in 2019. The only caveat to the news is the fact that the domestic flights will be operating from Aeroparque Jorge Newberry, which is a city airport found just outside of Buenos Aires, and Gatwick flights go to Ezeiza, which is located 20km to the south, so there will be no easy connections ‘straight through’ from the UK. If you want to know more about travelling around Argentina, or one of the holiday or travel packages that we provide for the country, speak to us today.